IT'S going to get hot in Rockhampton tomorrow night when Busby Marou perform for their hometown. The One Hot Night concert is a step closer to reality with the build having been commenced as of today and bars and fencing also being constructed. 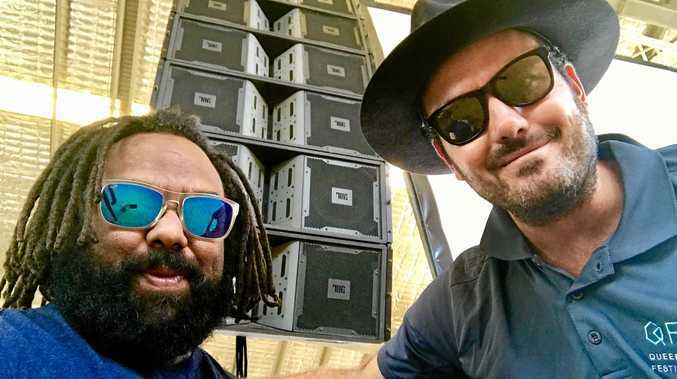 Busby Marou's manager, Joshua Jones said tickets for the One Hot Night have sold well so far, with the pop-up store in Stockland Rockhampton being a success. Member of the Rockhampton duo, Thomas Busby reflected on the public's response to the event. "The response to the event has been overwhelming and sales have already exceeded our expectations,” he said. Busby Marou's manager Joshua Jones said it was brought to his attention Viagogo had been selling tickets to the event at inflated prices. "If you have purchased tickets online from Viagogo, we can not guarantee your ticket is valid,” he said. 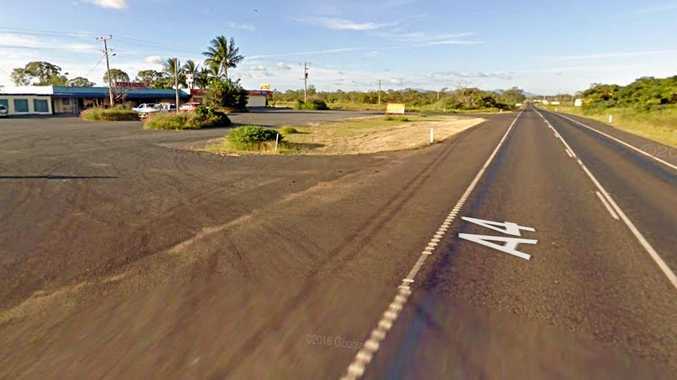 "The only way to be certain your ticket is valid is to buy through our official ticketing agent Oztix or buy hard copy tickets from The Oxford Hotel in Rocky or Lure Living in Yeppoon. One Hot Night is a licensed all ages event which will be held undercover in the open air Robert Schwarten Pavilion. Gates open at 5.30pm with the event set to finish at 11.30pm. Rockhampton Regional Council has made the Fairground section of the showgrounds open for additional on site parking. A full licensed bar will be available at the event. ATMs will be available on site but it is recommended for attendees to bring cash to avoid queuing. Tickets are still available for purchase online via www.onehotnight.oztix.com.au or at authorised local ticketing outlets, The Oxford Hotel Rockhampton or Lure Living in Yeppoon. They will also be available for purchase at the gate; however, the event is expected to sell out.